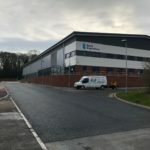 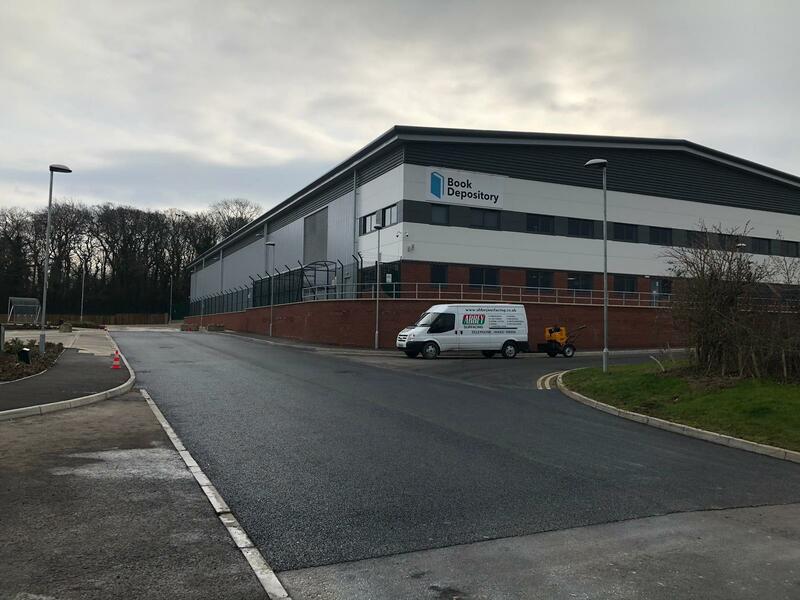 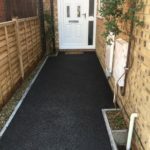 The photographs in this case study start from 2nd January 2019. 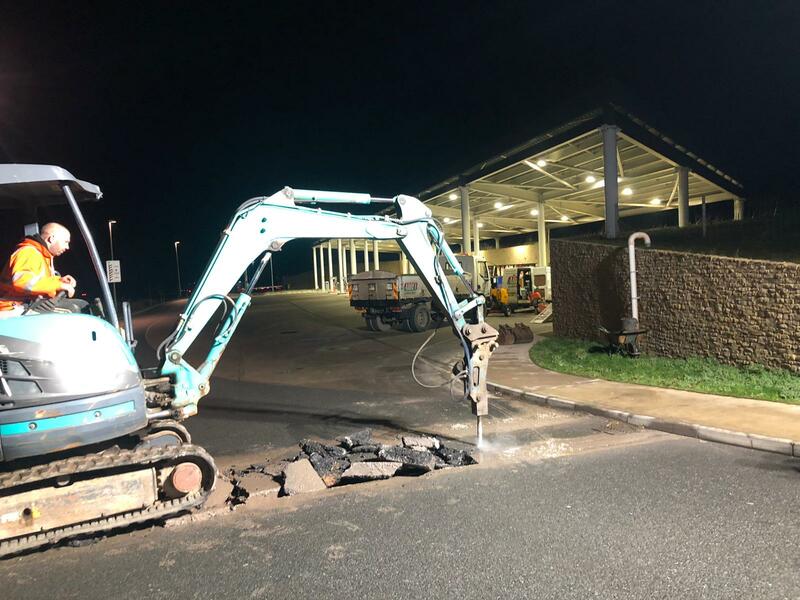 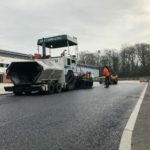 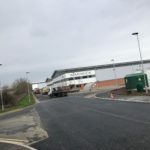 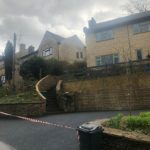 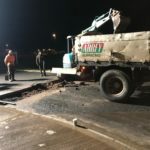 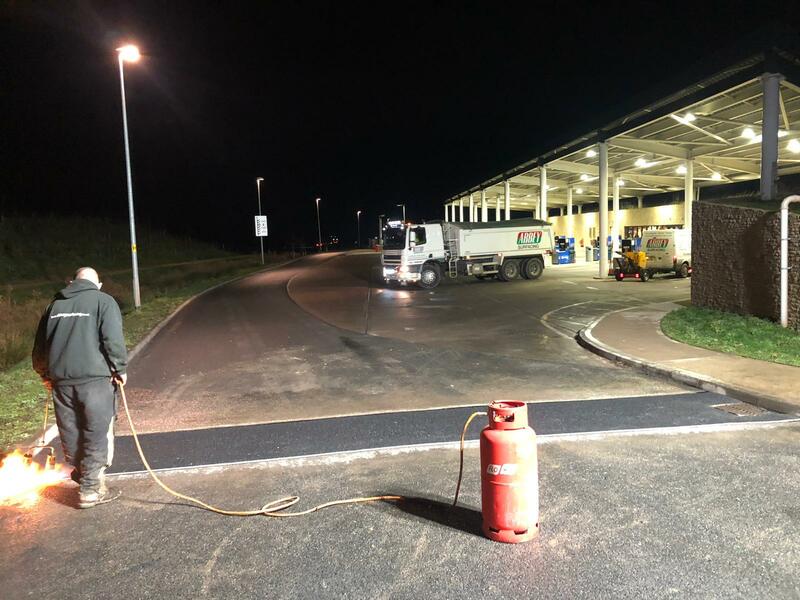 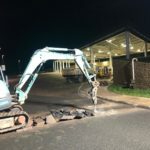 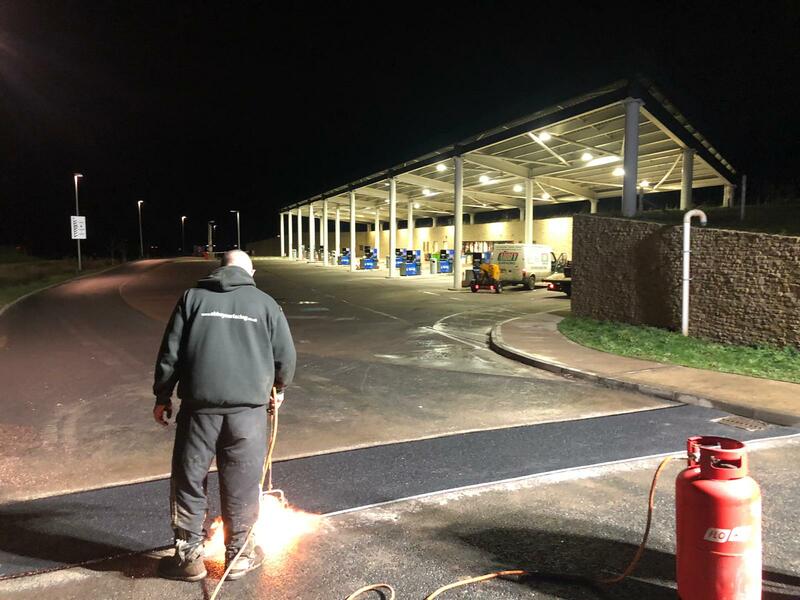 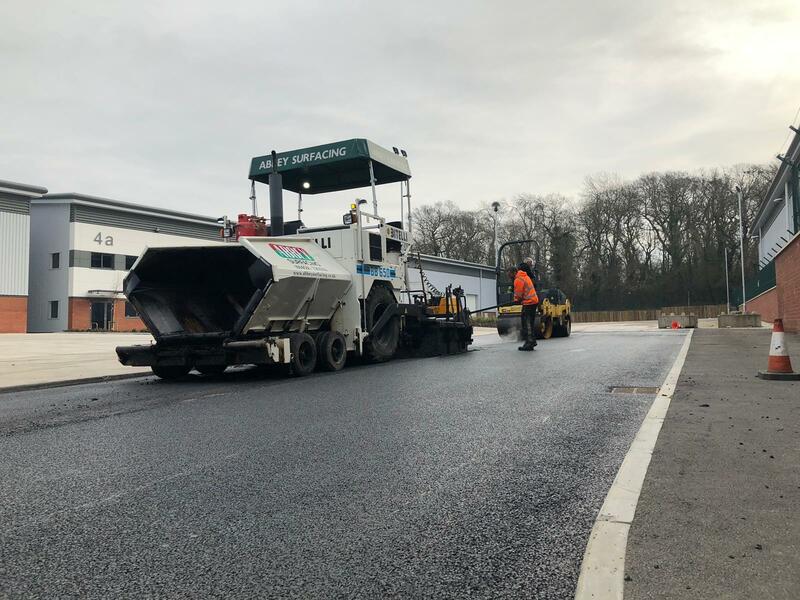 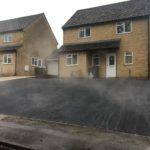 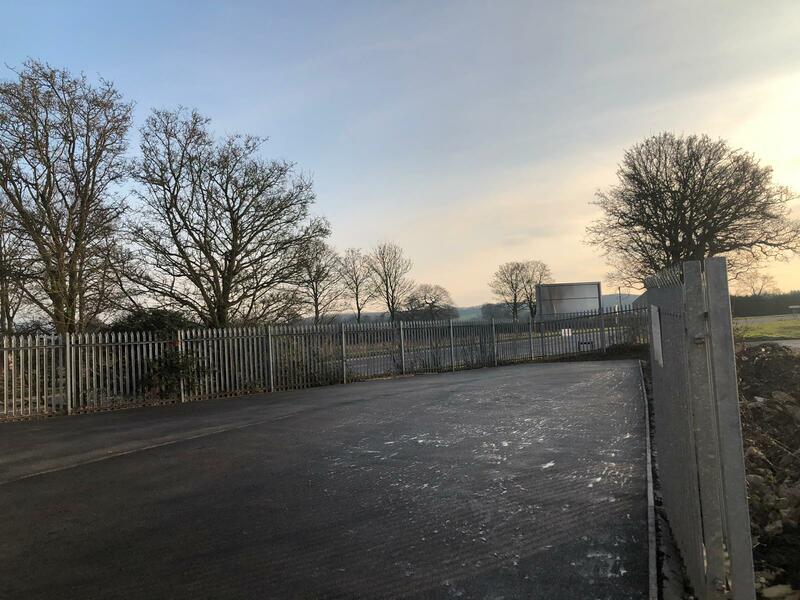 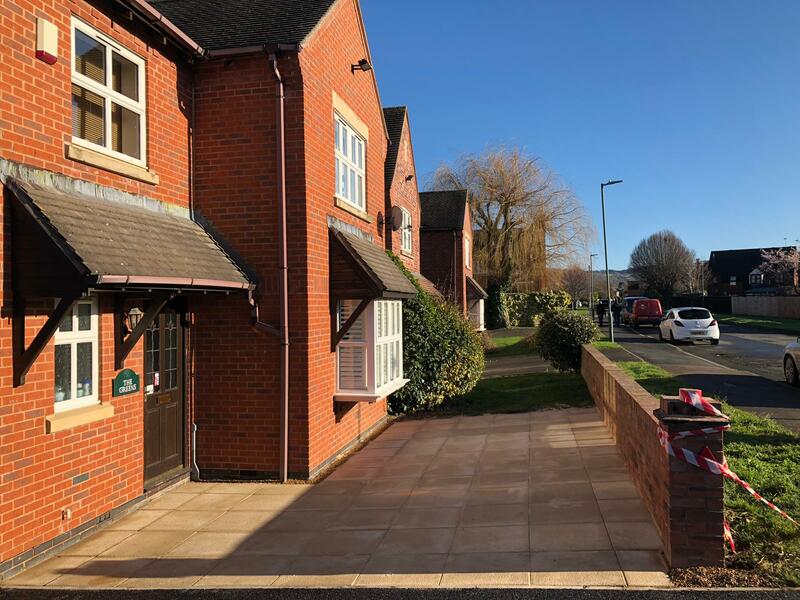 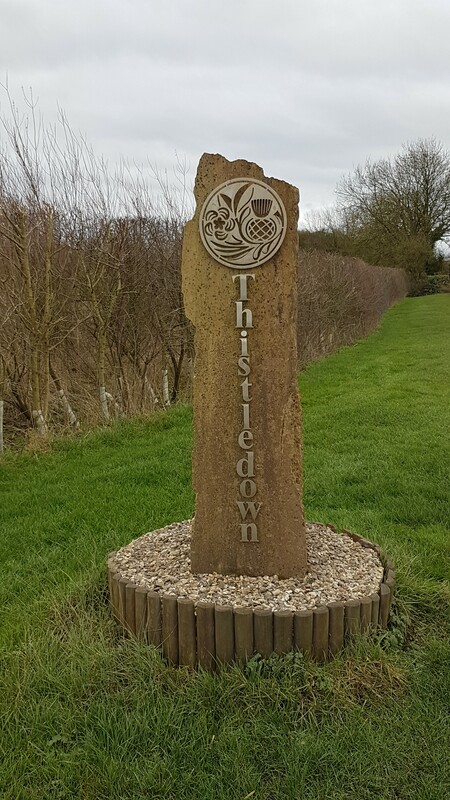 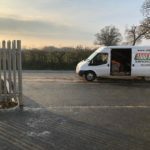 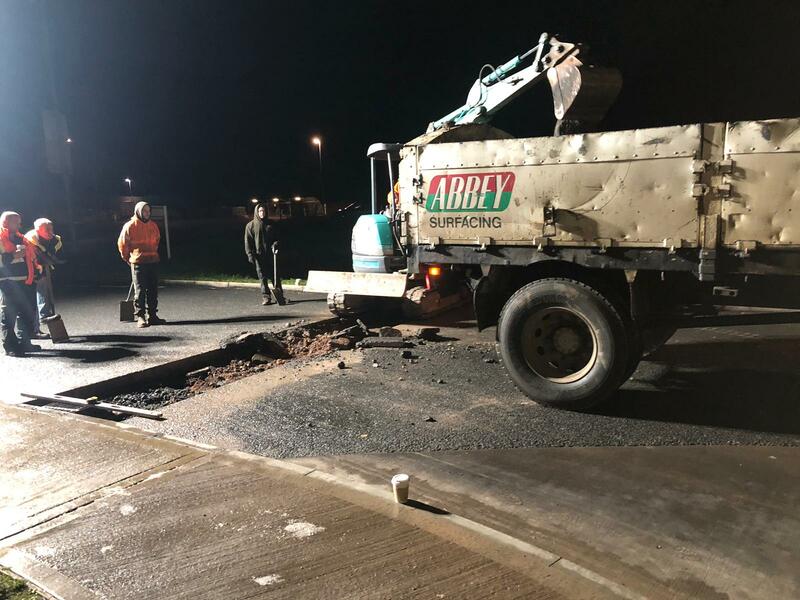 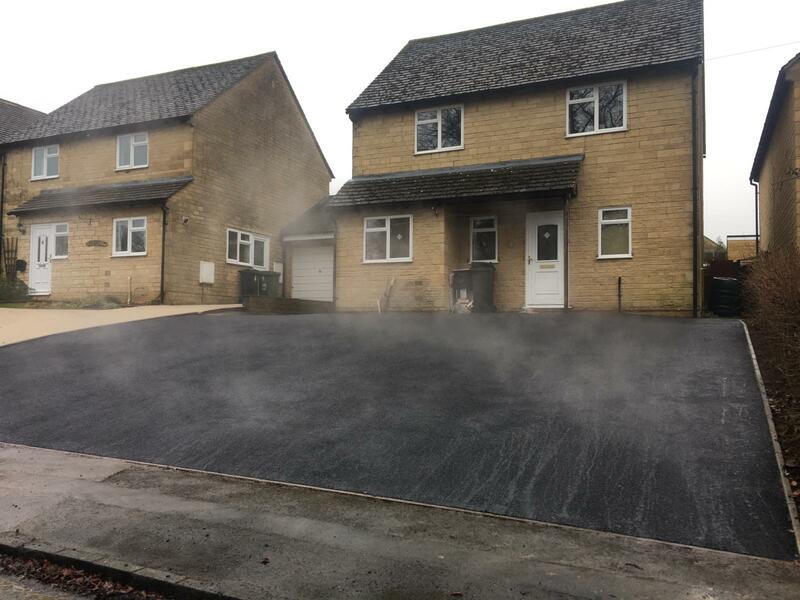 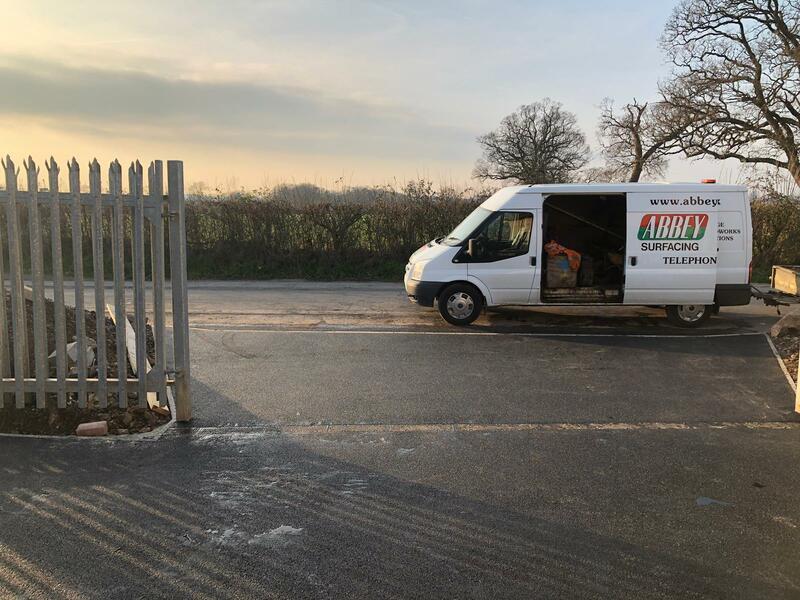 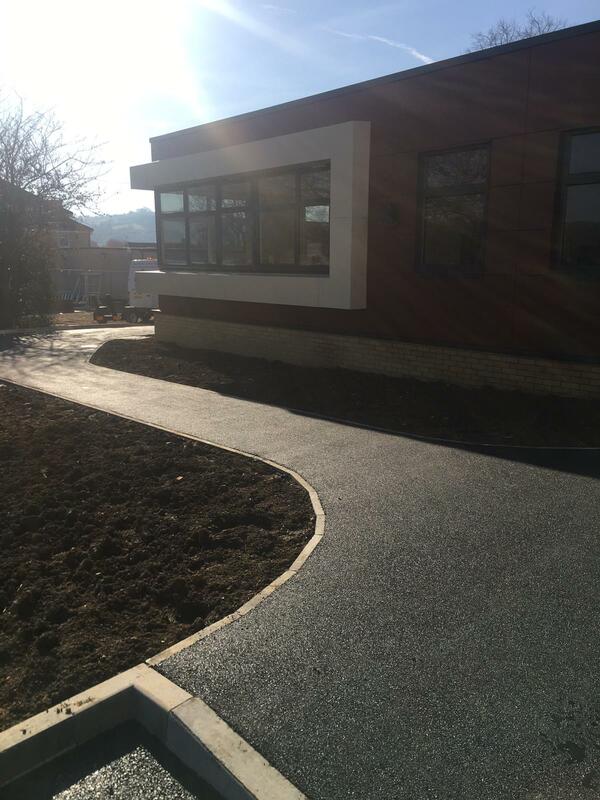 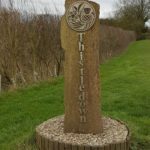 We had a great start to 2019 with a busy and variable workload including machine lay at Thistledown Farm in Nympsfield, driveway construction in Cheltenham, Bishops Cleeve, Bussage & Abbeydale, drop kerb installations for Aqua Construction in Quedgeley and even some slab laying. 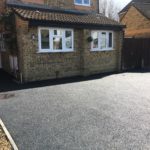 We undertake both small works i.e. 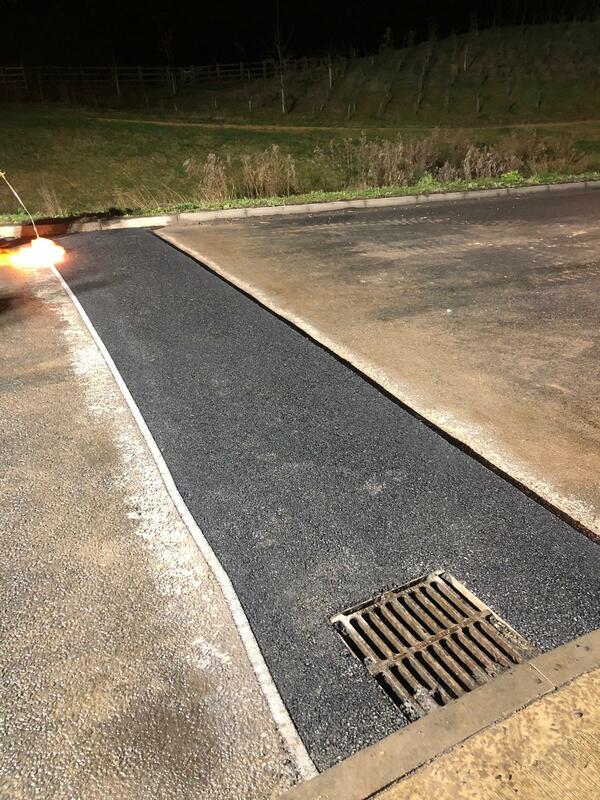 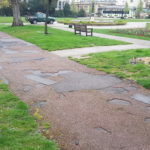 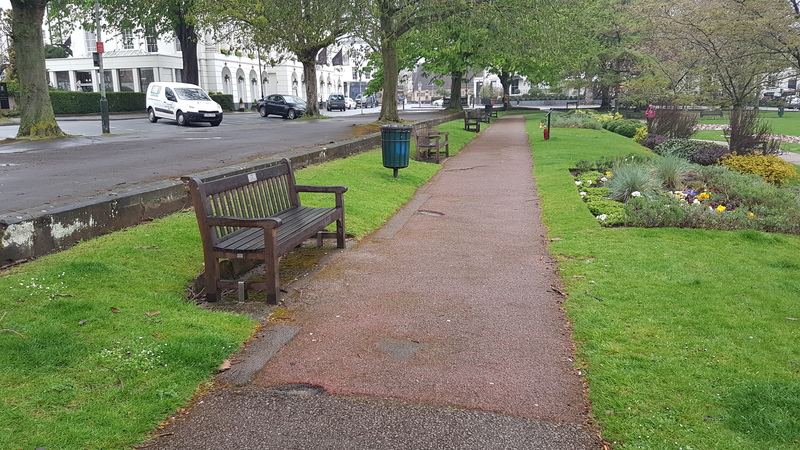 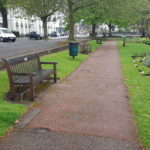 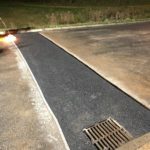 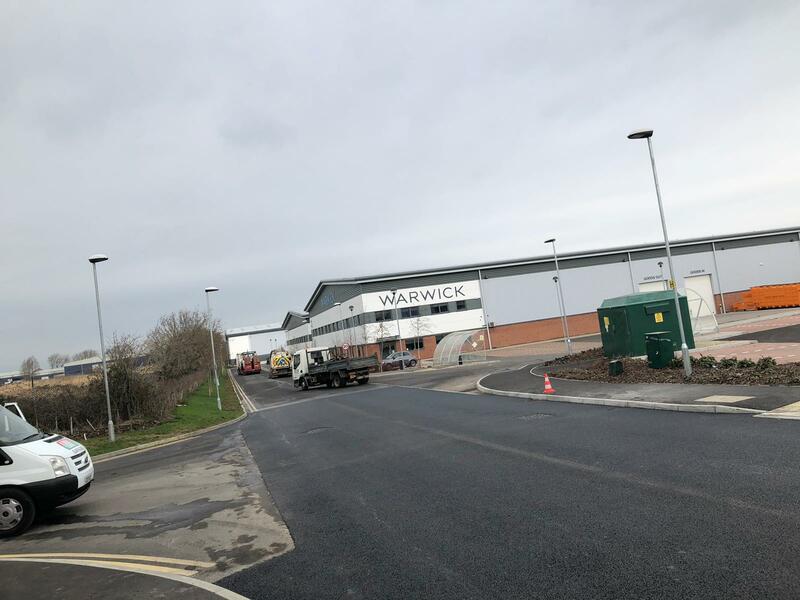 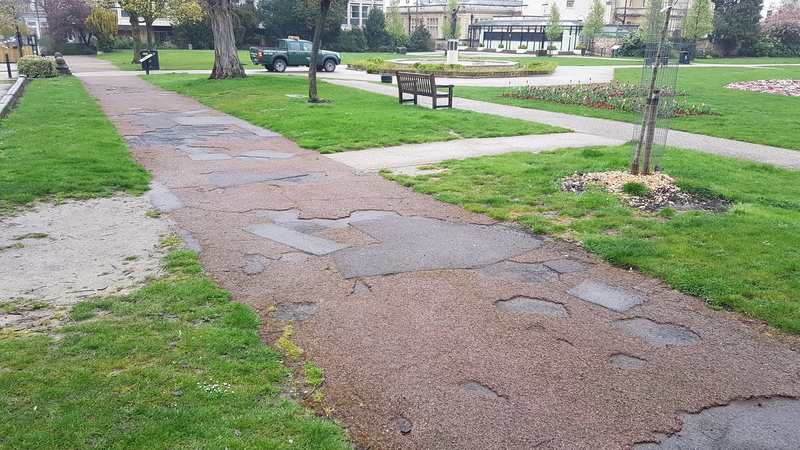 patching works and drop kerbs right through to carpark and road construction. 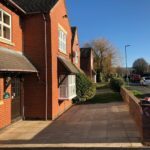 If you are unsure if we could help you, please feel free to contact us. 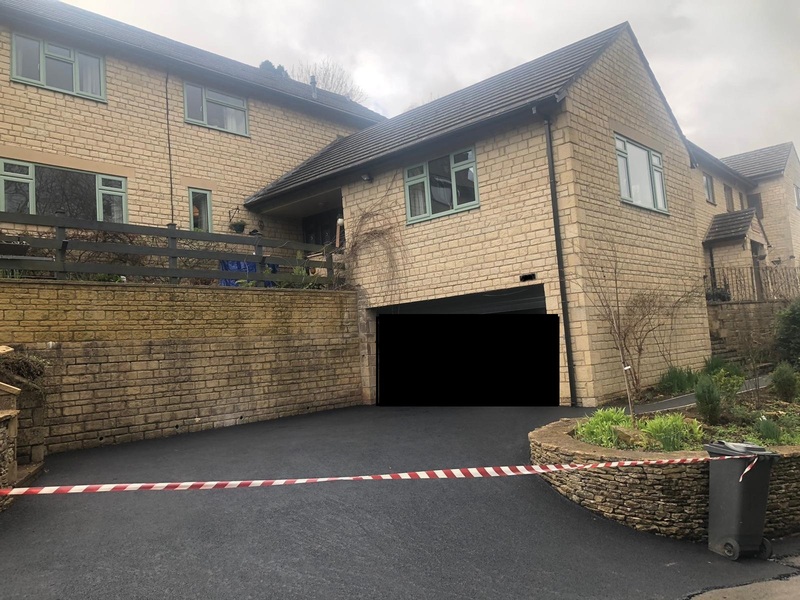 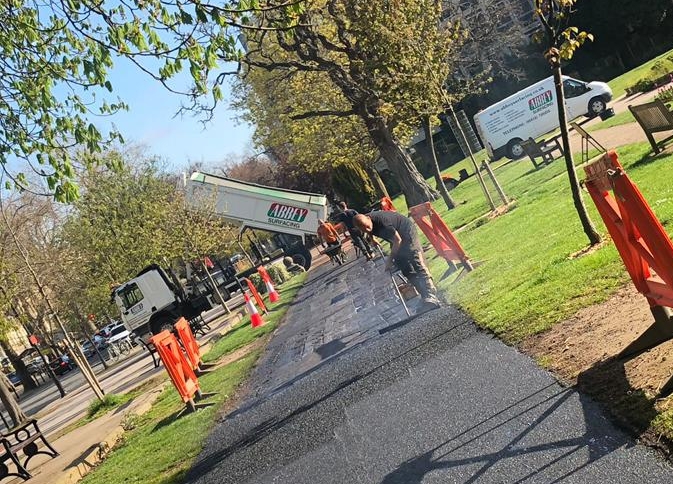 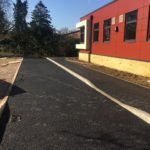 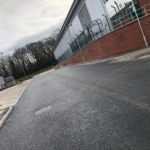 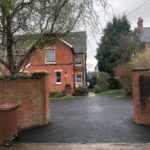 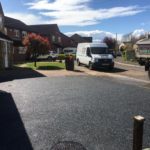 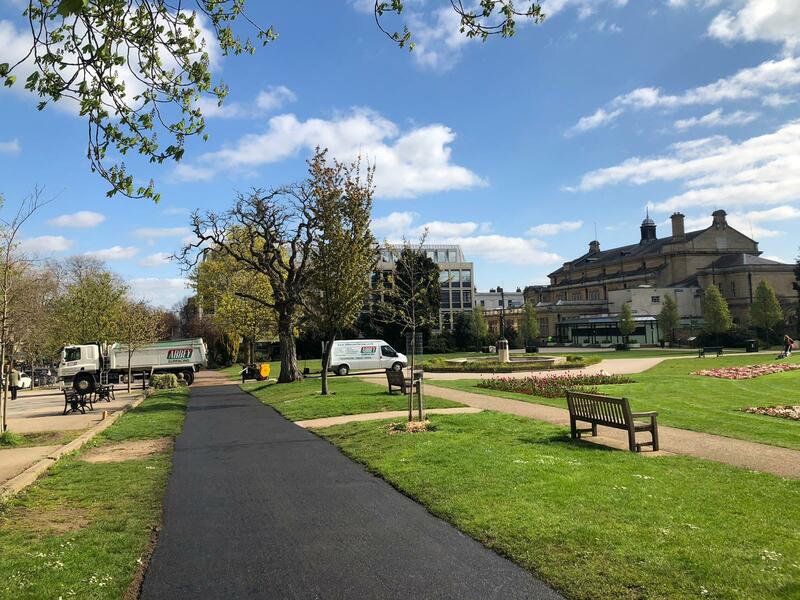 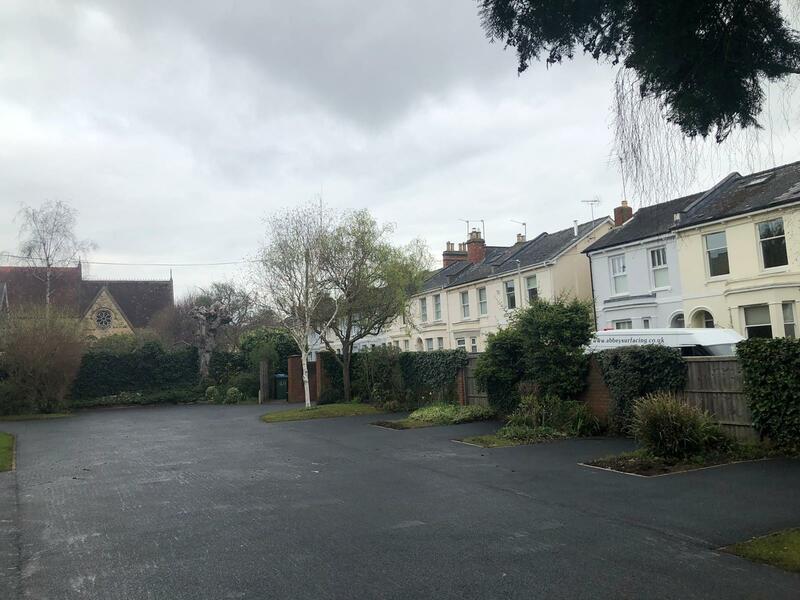 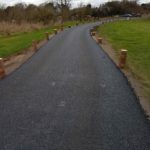 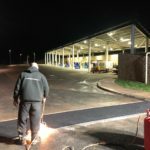 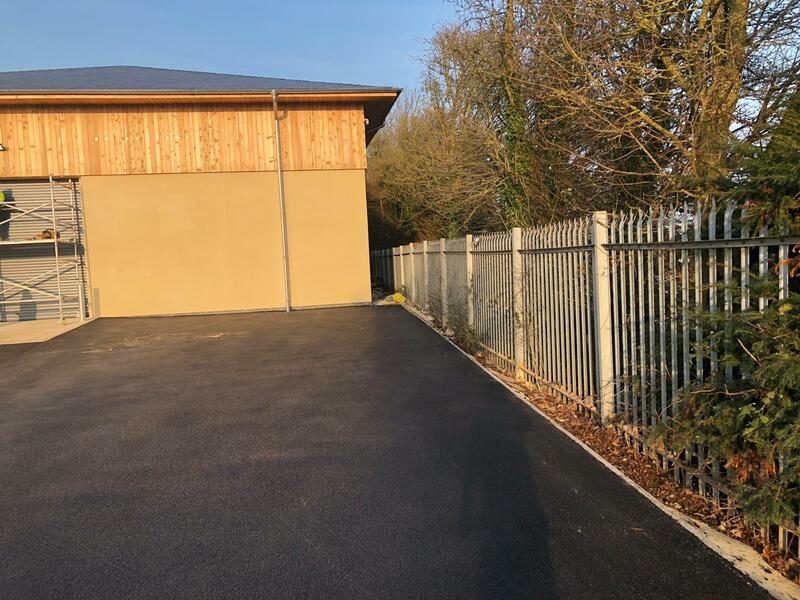 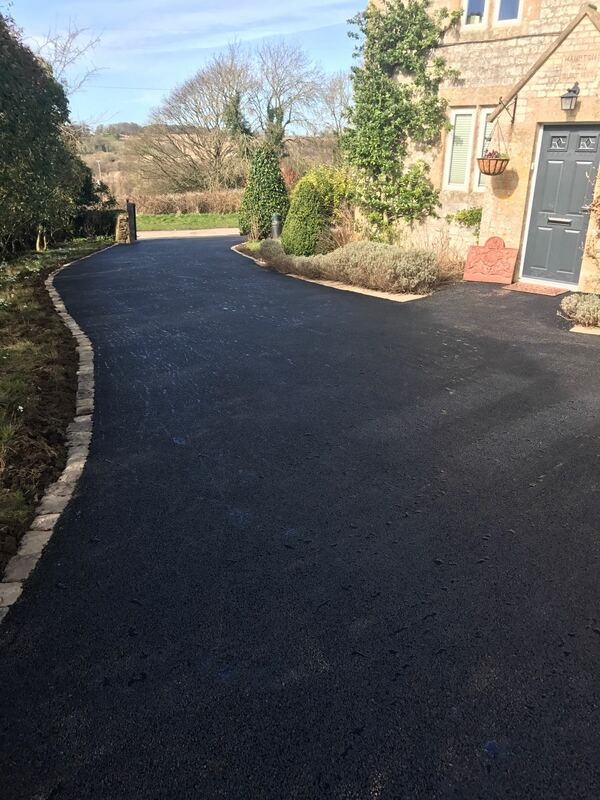 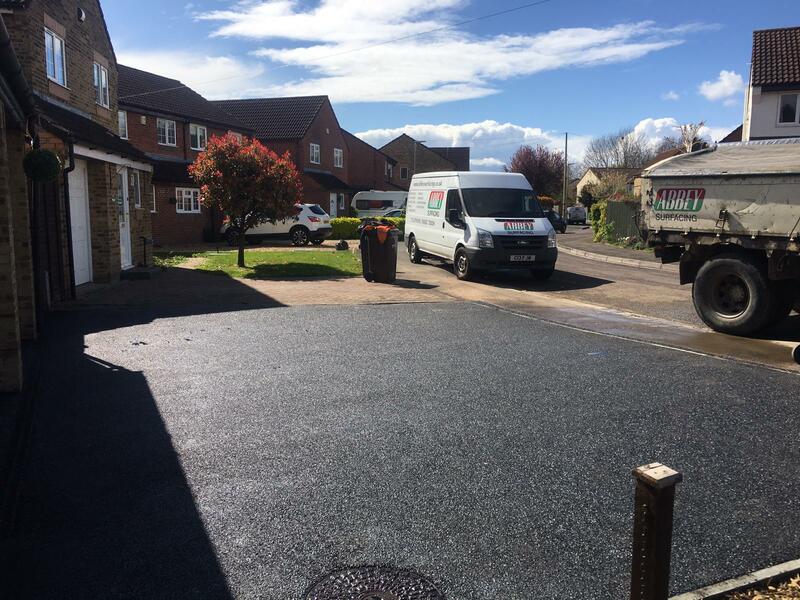 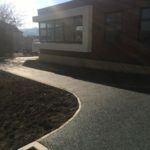 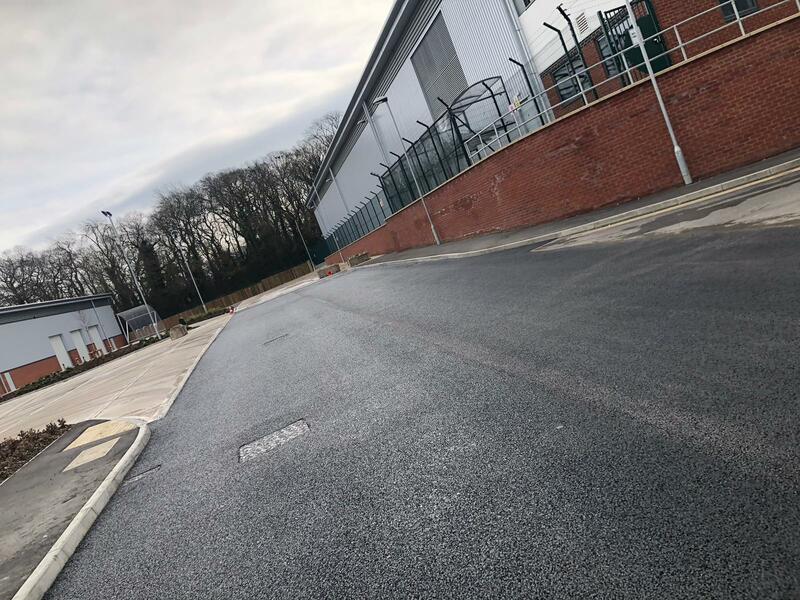 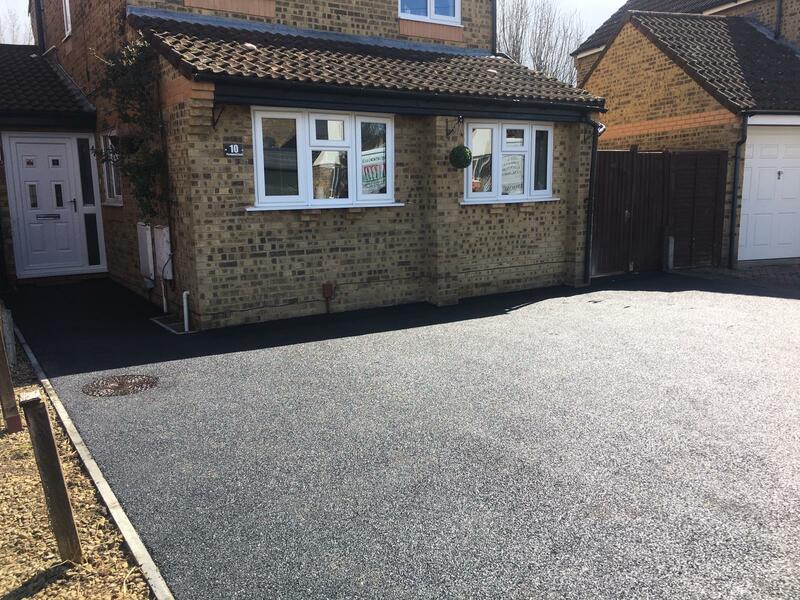 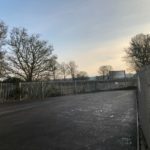 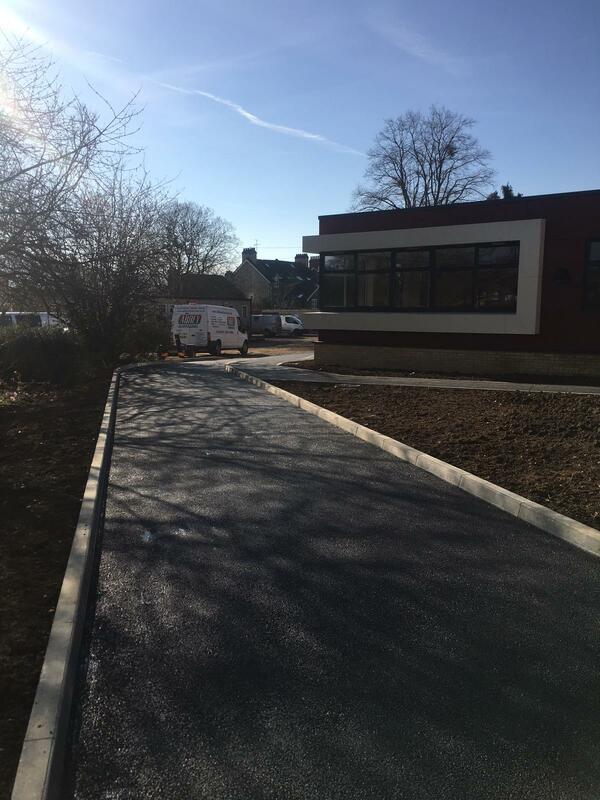 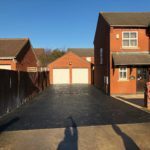 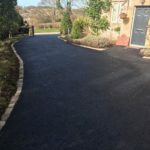 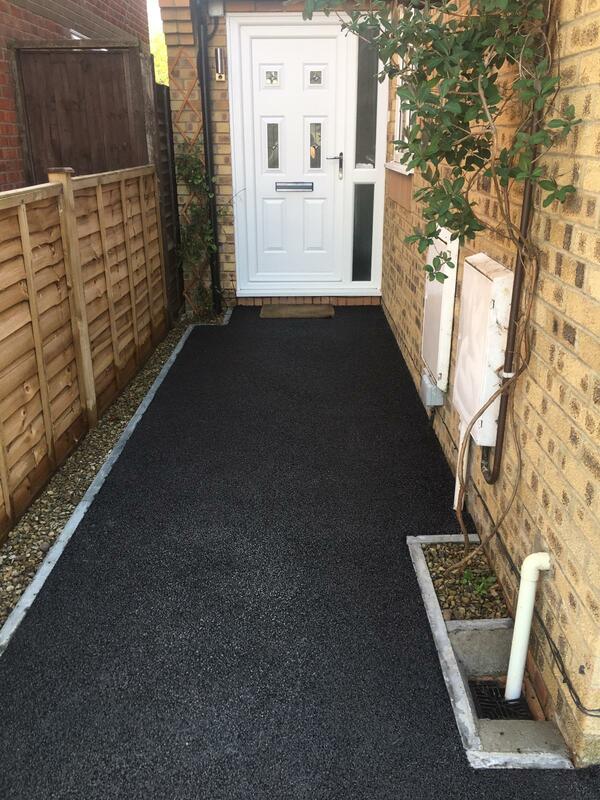 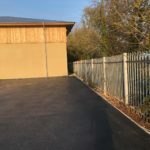 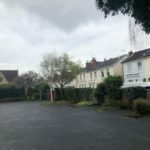 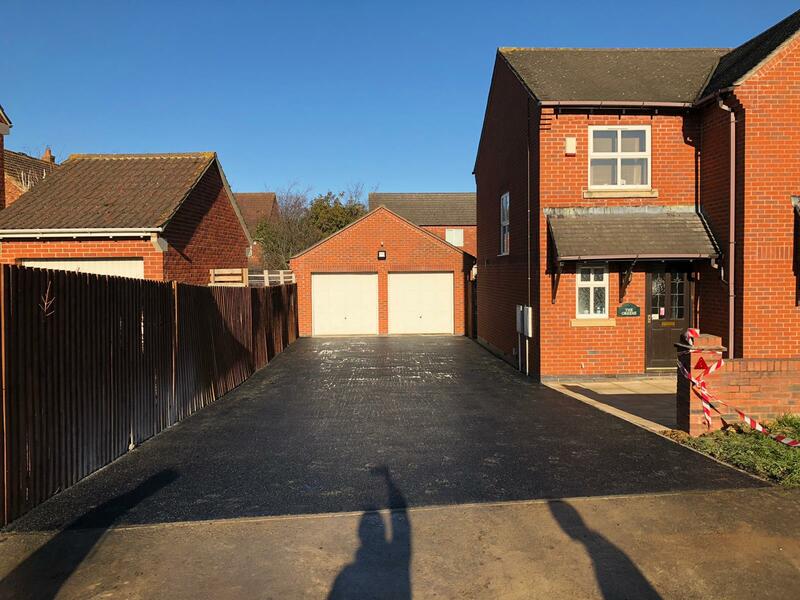 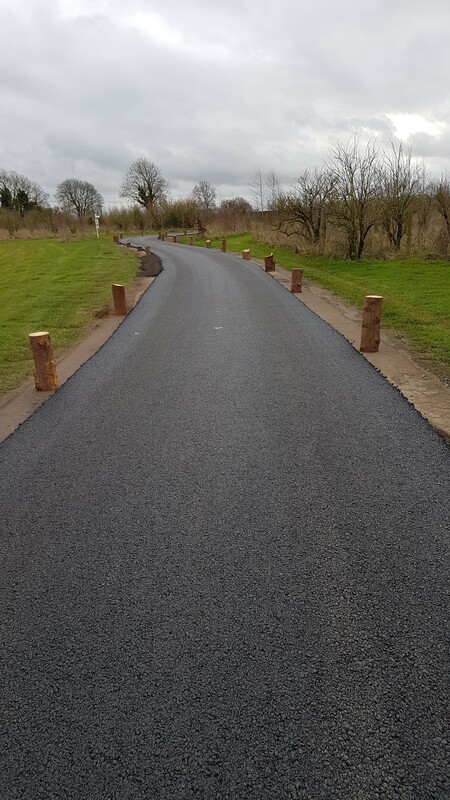 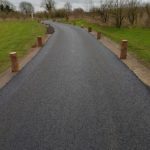 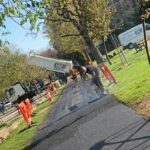 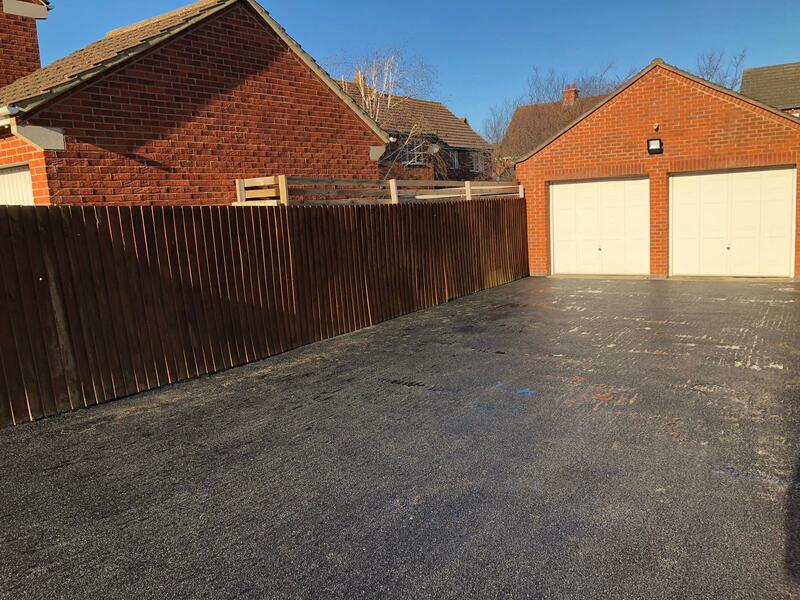 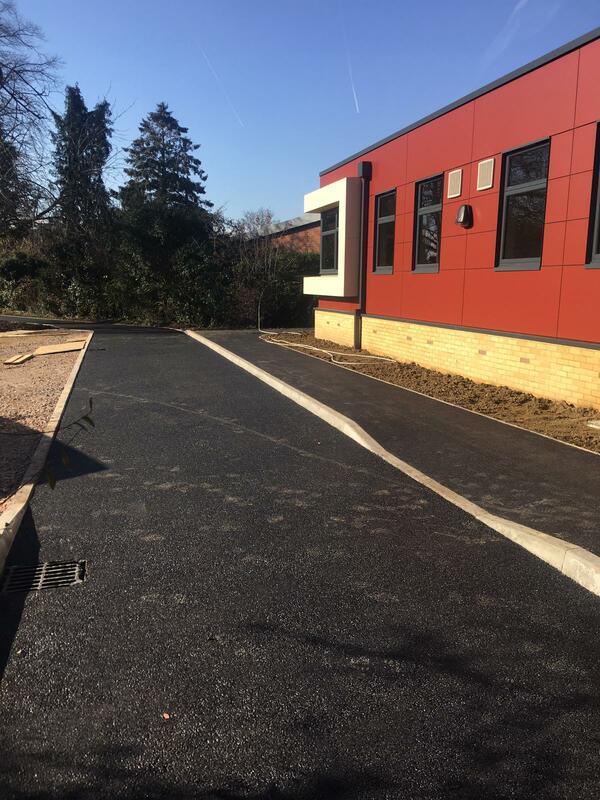 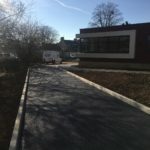 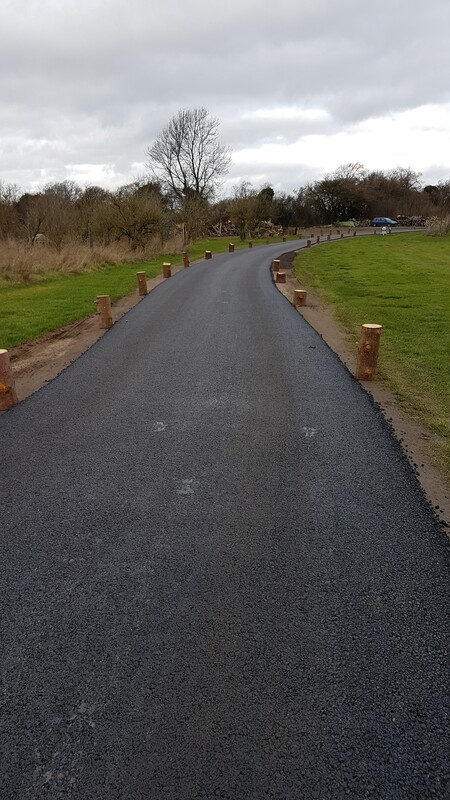 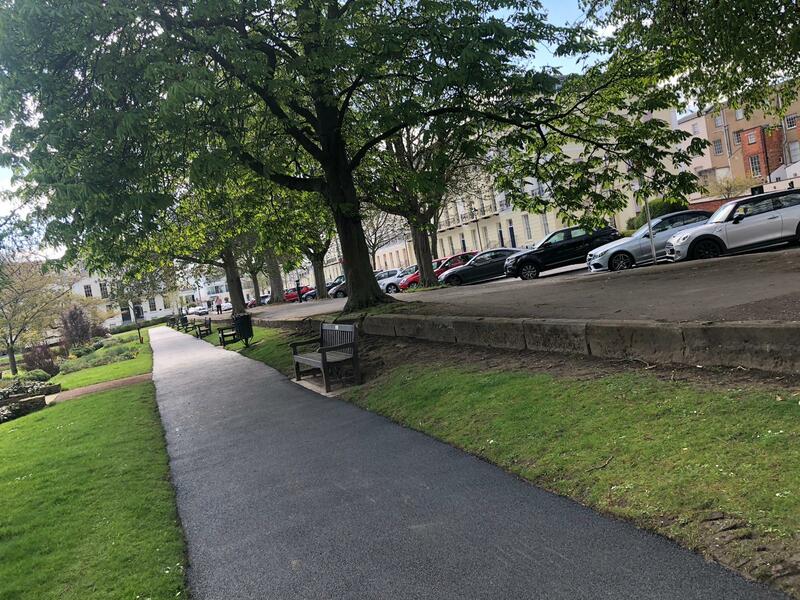 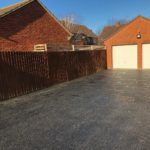 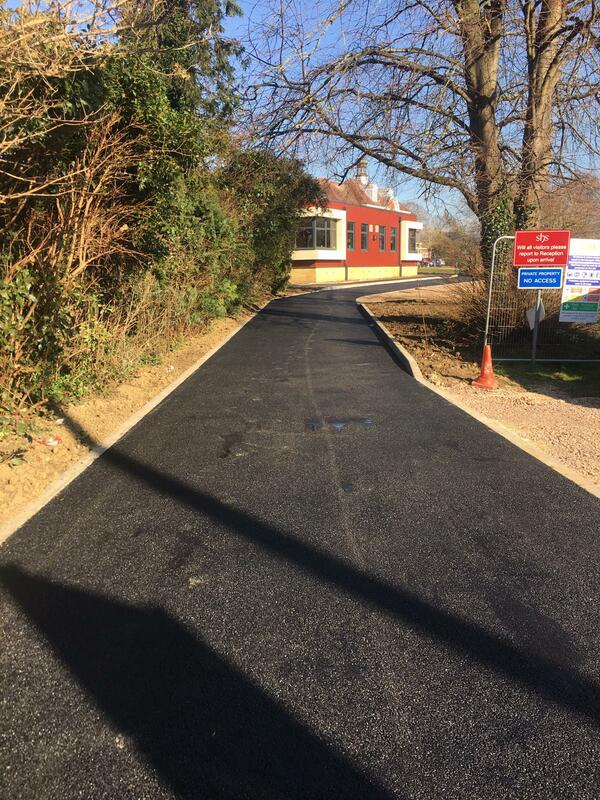 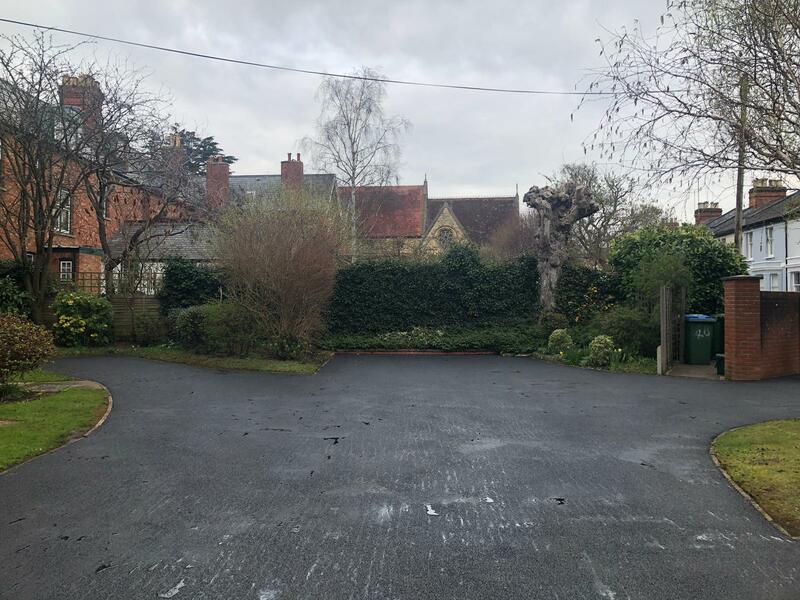 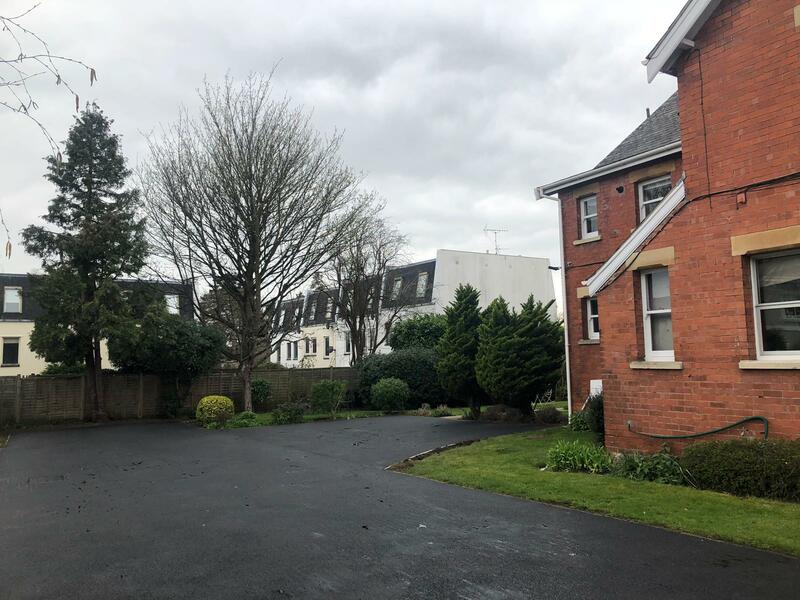 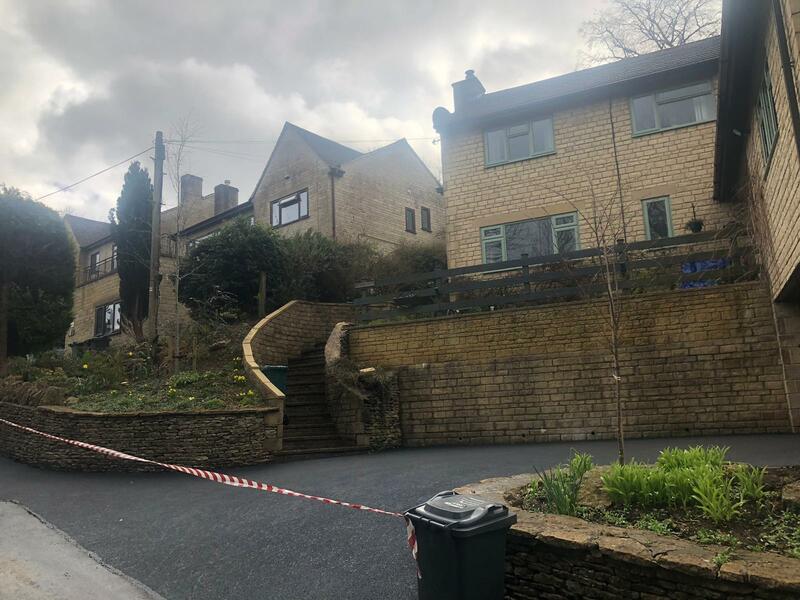 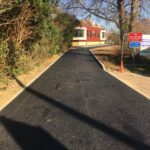 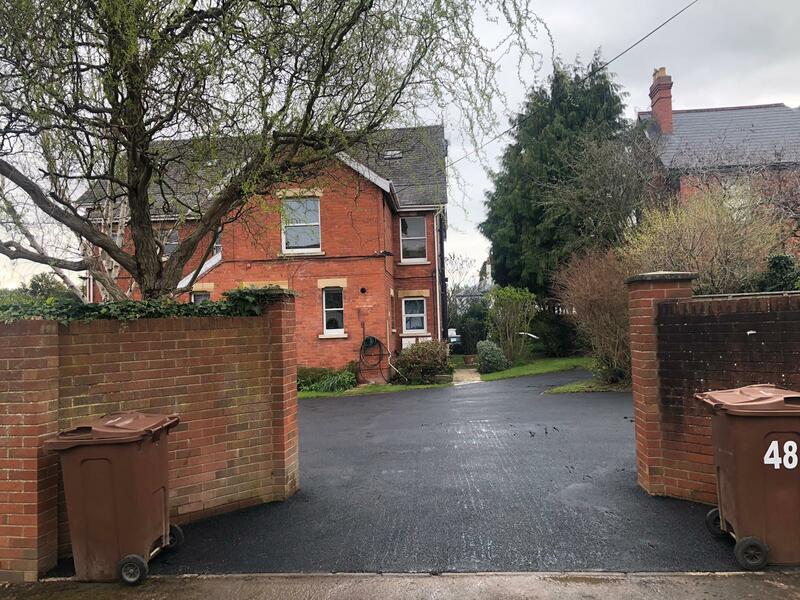 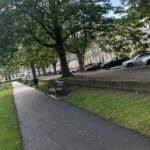 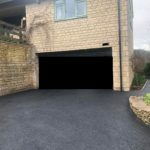 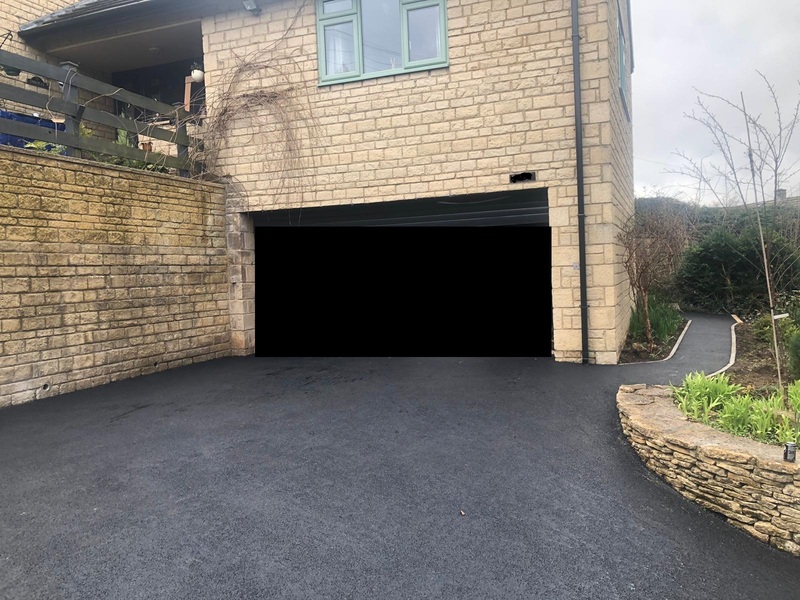 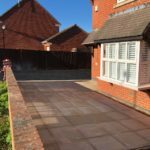 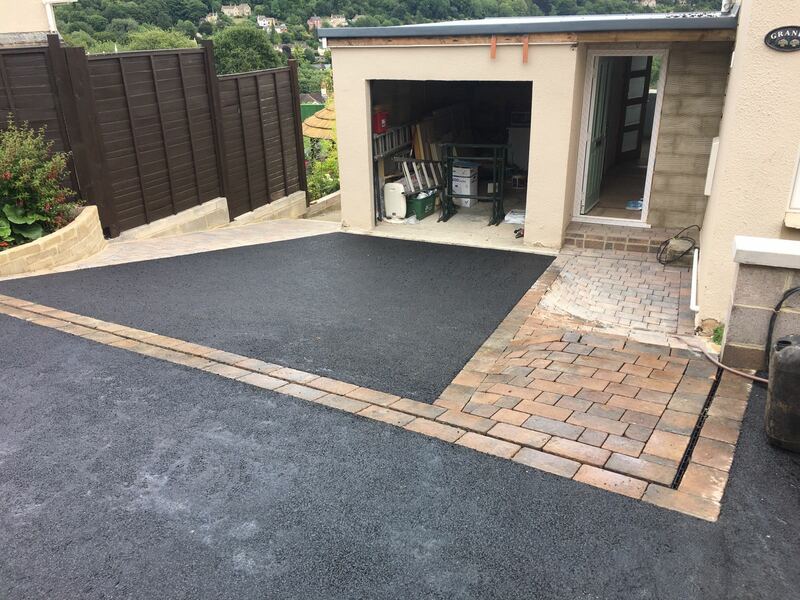 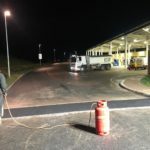 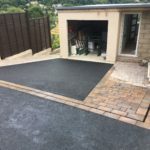 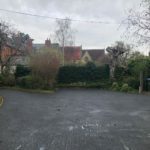 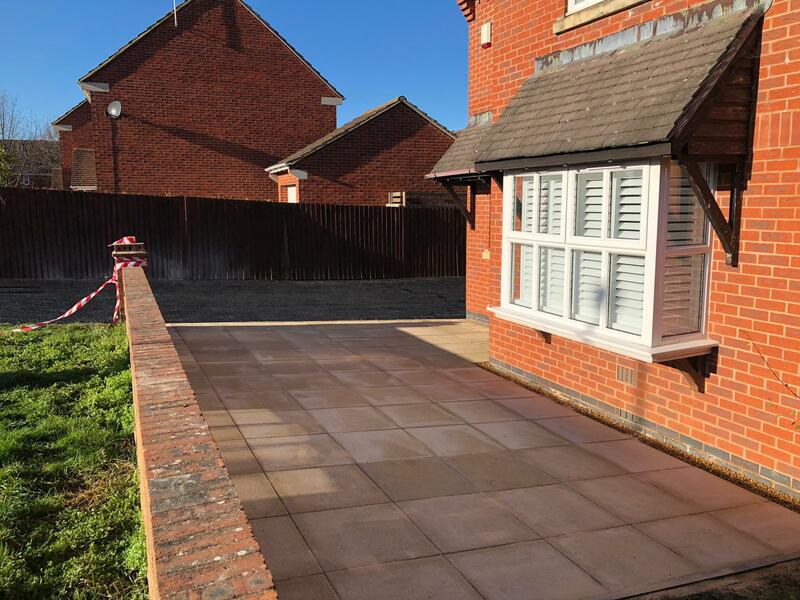 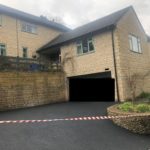 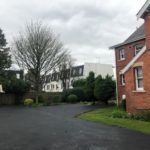 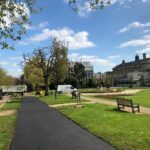 The driveway is very smooth and neatly finished, with the work carried out to the specifications that meet my requirements. 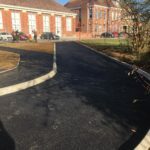 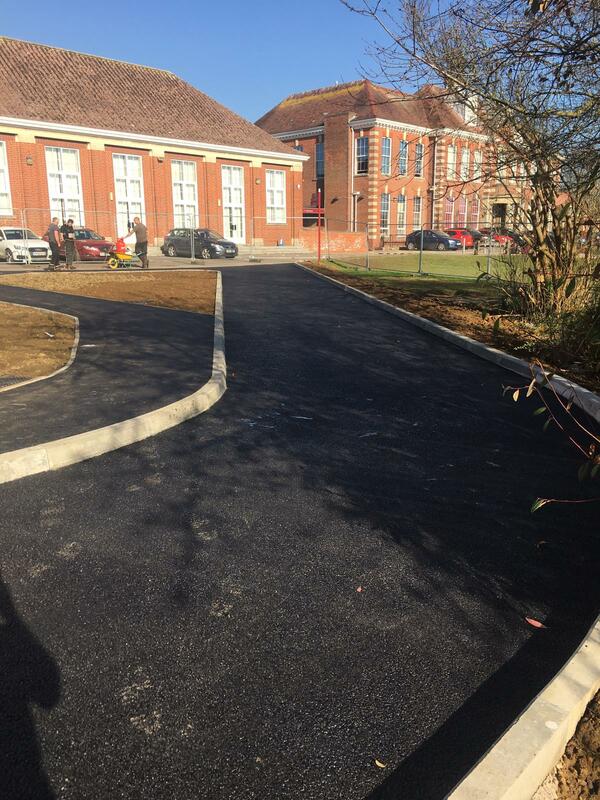 The workmen carried out the job quickly and efficiently and tided up after themselves, good job all round.